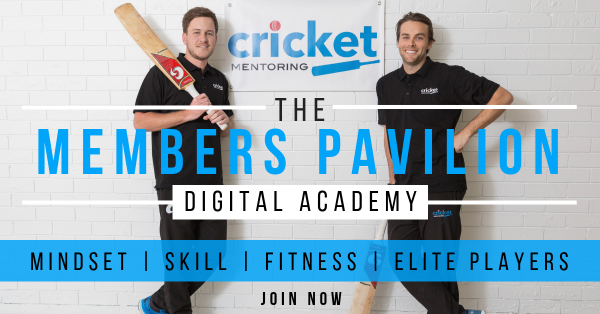 Welcome to this episode of The Process of Success with WA batsman, Josh Phillipe. Josh broke onto the scene in stunning fashion a little over a year ago when he scored 88 in the first session of a tour match against the England Test team that featured the likes of Jimmy Anderson and Stuart Broad. Since then he has made his First-class & List A debuts for Western Australia, Scored a Sheffield Shield Century and made his Big Bash debut for the Perth Scorchers and last week it was announced that he is joining the Sydney Sixers for this year’s Big Bash. Josh also scored a better than a run a ball 57 for the Prime Ministers XI against a South Africa side that featured Dale Steyn & Kagiso Rabada in a man of the match performance in October this year. 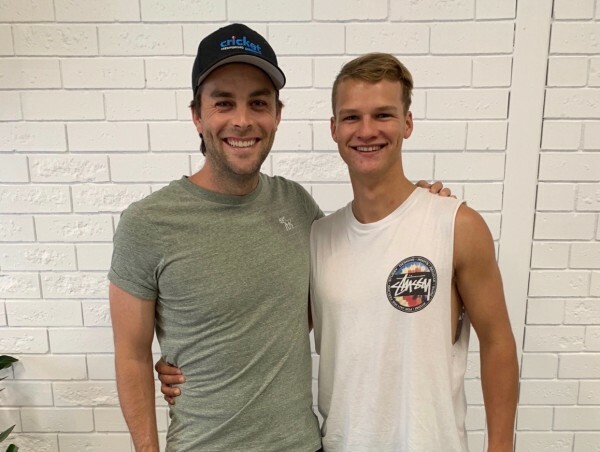 At just 21 years of age, Josh is one of the brightest prospects in Australian cricket and has recently come on board as a Cricket Mentoring ambassador which we’re really excited to be partnered with Josh to help him on his journey. We have no doubt Josh Phillippe will become a household name around the world in the future and are excited to bring you his journey thus far in today’s episode.